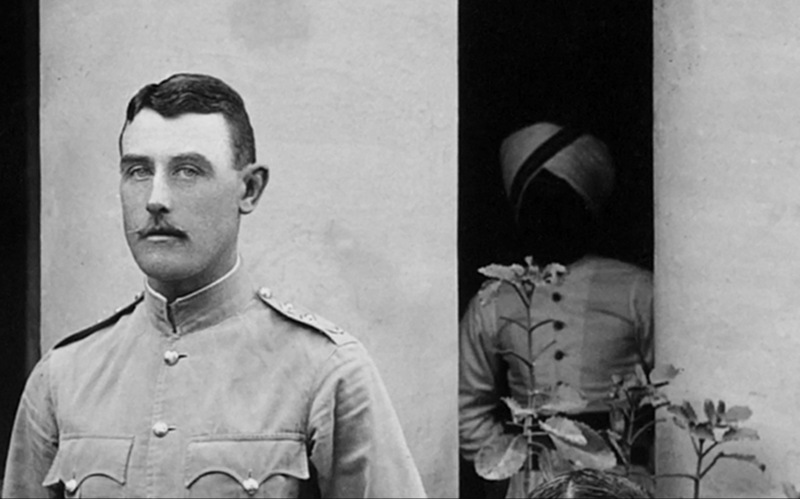 Launched by the memoirs of a medical missionary in the Afghan borderlands, the film reworks photographs in its search for clues about colonial crimes carried out in the North-West Frontier of British India. Miranda Pennell worked in contemporary dance before making films, and later studied visual anthropology. Her film and video work exploring different forms of collective performance has been broadcast internationally and presented in festival and gallery contexts. Her recent moving-image work uses archival materials as the starting point for a reflection on the colonial imaginary. Her film Why Colonel Bunny Was Killed (2010) was awarded best international film at the 2011 Images Festival, Toronto, and Courtisane Festival, Ghent. Pennell’s feature-length film The Host (2015), which reworks material drawn from the archive of the Anglo-Iranian Oil Company (now BP), won the Punto de Vista Award for Best Film (Pamplona) in 2017. She has worked as a contemporary dancer, a freelance commercials director, a teacher, and she also writes and curates.